As an agency, we provide care services to the physically disabled, learning disabilities, the elderly and also people suffering with mental health problems. 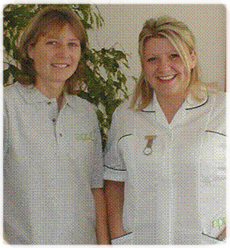 We provide all kinds of support from home care / help through to support in the community. All Carers are DBS checked and appropriately trained and experienced. Cowbridge, Vale of Glamorgan, Pencoed, Bridgend, Porthcawl, South wales, Penarth. Call today 01656 863963 to see if we can help you.